Many enthusiast like to imagine how they would like customize their dream car, technology has allowed online configurators for build an virtual car following your needs. 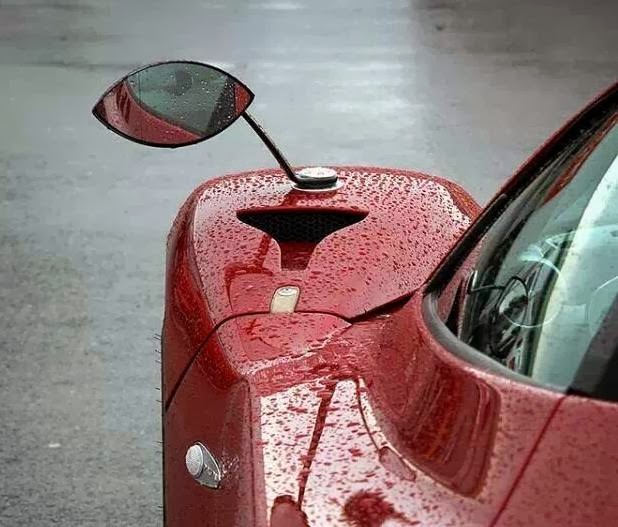 Unfortunately is not possible on the Pagani Automobili website, and many fans have always wondered what was the list of optionals / upgrades / customizations of a Pagani Zonda. Here I want share a post written by Pagani-Zonda Forum users with all the possible add-ons for an hypotetic Zonda F.